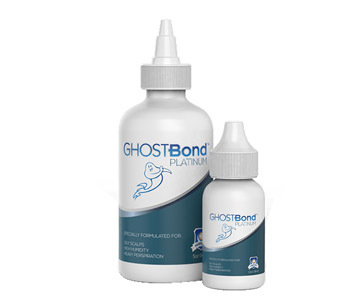 There are two types of liquid bonding adhesive on the market, Water based and solvent based acrylic glue. 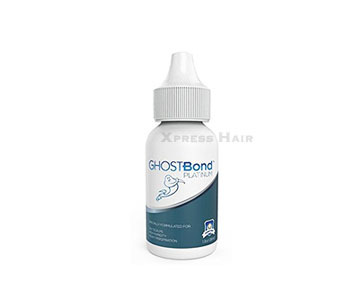 Water base glue, such as Ghost Bond, is white in color and became clear when dries. 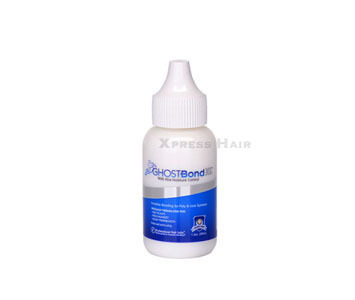 It is commonly used on full skin poly or full lace hairpieces for full head permanent bonding. 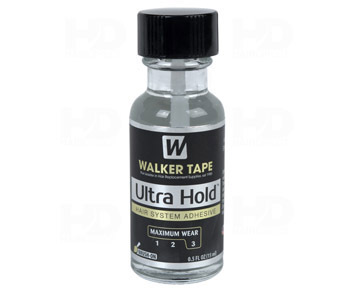 Water based glue is milder and easier on skin. 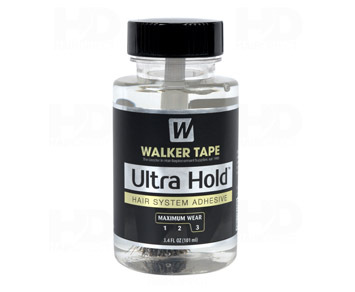 Acrylic based adhesive, such as Ultra Hold, is mostly used for perimeter permanent bonding and occasionally used for full head bonding. 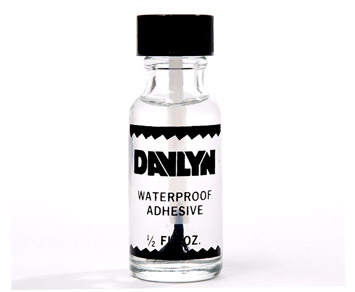 Solvent based glue is generally stronger than water based adhesive. 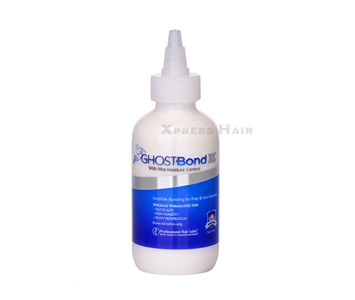 Acrylic based glue, 1/2 oz bottle For use with extended wear bonding, provide up to 4 weeks of attachment.